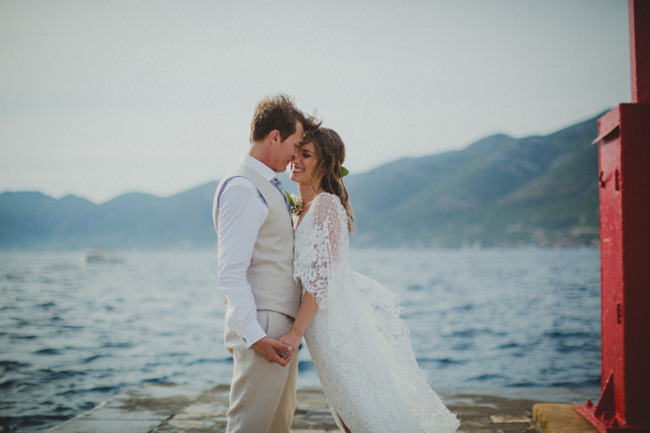 Matija and Marina are without a doubt the best decision we made for our destination wedding in Hvar. They are truly amazing photographers who’s talent and passion is evident in every single photo they take! Their attitude to their work is second to none and they played a huge part in the lead up to our wedding. When you book Matija you get not only an incredibly talented photographer but also a wedding planner/ advisor and more importantly a friend. Bryan and I are usually very uncomfortable in front of a camera but by the day of the wedding we considered them both good friends and were completely relaxed, they made the shoot fun and full of laughs and as a result the photos are amazing! 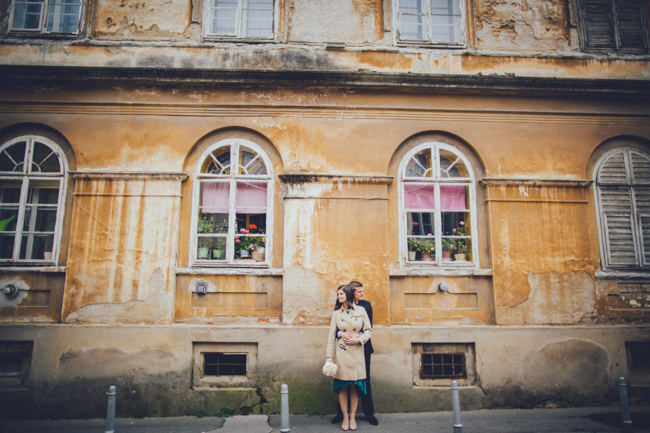 We met Matija and Marina for a pre-wedding shoot in Zagreb. I highly recommend this for anyone who like us is a bit uncomfortable in front of a camera. The shoot was very relaxed, we met for coffee, they showed us around their home city taking some amazing photos along the way and then took us out for dinner. 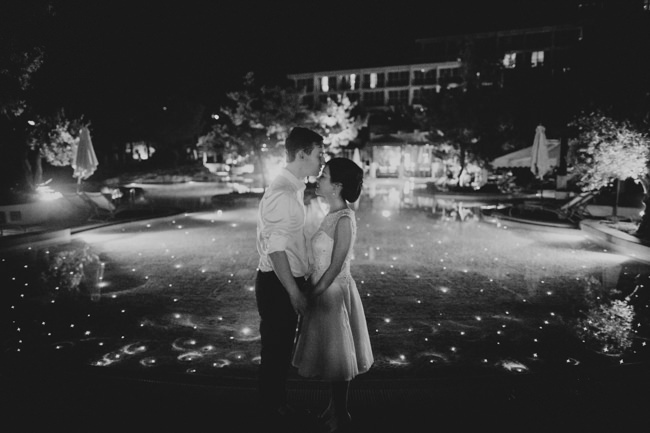 It made us feel so relaxed and showed us that we’re not just another wedding to them, they genuinely invest time in getting to know you as a couple. 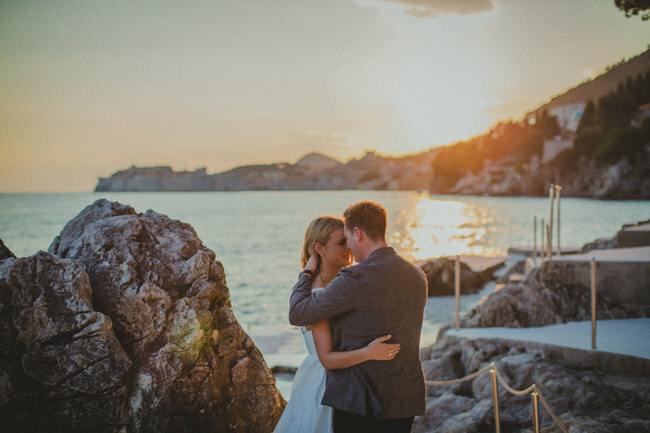 Planning a wedding can be a stressful time and being an Irish couple living in Australia and planning a wedding in Croatia definitely tested us at times! We had never been to Hvar and because of the distance couldn’t meet any of our suppliers until the wedding! No matter what the issue was Matija and Marina were both on hand to offer support, advice and most importantly which a lot of other suppliers lacked… a quick response! A primary example of this is when the ceremony location we had picked was unexpectedly due to go under renovation, we couldn’t get a response from our planners regarding any new venue options so Matija went and visited alternative venues and sent photos and a list of pros/cons for each location! We had a small wedding in Hvar with only 30 of our nearest and dearest and had a larger party in Ireland for all of our extended family and friends. The party was 12 days after the wedding and Matija worked so hard to have all of our photos ready for the event, he also created an amazing slideshow which we showed on big screens on the night! This is another example of how he goes above and beyond for his couples! When we finally got the pleasure of meeting them the day before our wedding (we are from Sydney Australia) we knew immediately we had found and chosen the best of the best. We were honoured to have them shoot our wedding day. We had so much fun with them, and they captured our day perfectly!! Despite being in peak season, they kept in constant contact with us and we have already received our incredible photos…. and my goodness, they are indescribable! They are beyond perfect and more than we could have ever dreamed of. Our guests loved them as much as we did! So no matter where in the world you may be, if you want the best photographers possible, contact Matija and Marina. They captured our day perfectly and it was an absolute pleasure having them with us on our day. I am proud to now say my husband and I have found friends for life in Matija and Marina. Matija and Marina are without doubt professionals, their shooting style is second to none, they framed every moment perfectly, captured every emotion exactly as we felt it and their turn around time for the access of all photos was long before we expected. If you are considering a wedding photographer, M&m will be perfect regardless of who you are… We met for a coffee and spoke a few times previously before our wedding to get to know each other, they left no question unanswered, it was as if they knew us exactly and shot to suit. They are very easy to work with, I hardly noticed them during the ceremony or at the reception and they surprised me with intimate and personal memories of our special occasion. You know when you see wedding photos in magazines and you dream of someday having photos that look like that? Matija gave us beautiful photos that rival those of magazines. We are in Canada and Matija in Croatia, and from the very first introduction email, to us receiving our photos, communicating with Matija was so easy! His responses were always prompt, friendly and always so professional. 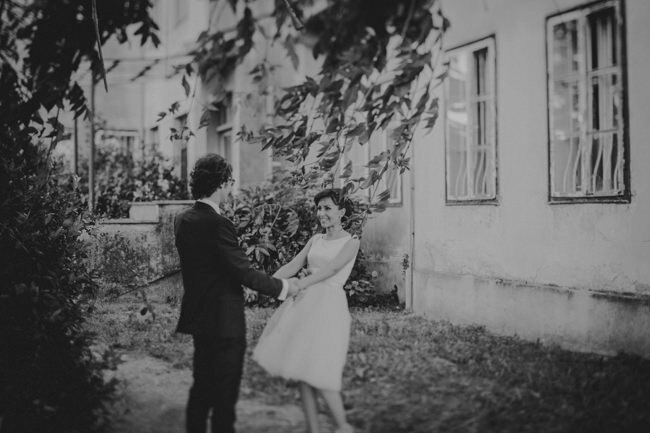 On our wedding day, Matija made us feel at ease and nothing like I thought wedding photography would be like (stand here, pose there, do this)… he just let us be ourselves and this is why we love our photos so much. If you are looking to hire Matija whether it’s for your destination wedding or if you are a local, really look no further because Matija is amazing. Thank you for capturing the memories that will last us a lifetime. Matija and Marina did an absolutely fabulous job for Iain and I on our wedding day! On the day they fitted in perfectly, I almost forgot they were there as they roamed around taking candid photos! I always imagined posing for wedding photos would feel a little silly and self indulgent but Matija made us feel so relaxed and it felt as though it all happened naturally without any ‘awkward’ posing! Not only do we think they did a great job but we also had plenty of comments from guests about how well they captured the day, always there to snap any special moments! Both Iain and I had tears in ours reliving the day through our photos!!! Many many thanks to you both! Matija & Marina are amazing people and photographers! I was in Dubrovnik for work & my wife travels with me when I’m in a beautiful location. We booked back in December and were really nervous because our son would be turning one in May and this would be his first big trip! My mother also came along to help. Because of these reasons, I began searching for photographers to document our travel. What spoke to us about Matija’s portfolio was the lighthearted candidness, artistic composition & his playful use of natural light. Before sending over a contract & retainer, Matija reached out with a consultation. He wanted to make sure we were a good fit before proceeding. He was able to explain the dynamics and challenges of what we initially had wanted and guided us towards a better outcome. We couldn’t be more thrilled with his professionalism & the results! On the day of our portrait session, we met Matija & his lovely wife, Marina, at the Old Port. They greeted my family by name (I loved that he asked how to pronounce my mother’s name prior to meeting her). Everything was personalized for my family and we weren’t asked to do anything unnatural. We love our final collection! Being a professional wedding photographer myself, I was delighted with the memorable experience they crafted from the first consult until the final images were delivered. It’s not an easy job and we appreciate that extra attention they gave us. My wife & my mother still rave about the lovely duo, Marina & Matija. Thank you both! My wife and I got married on a tiny island, near the island of Korcula in Croatia last summer. We weren’t initially sure it was even possible to find a photographer willing to travel to this remote place, let alone where to start looking. Thankfully, we happened to come across Matija’s website and were struck by the quality and creativity in his photos so we reached out and he was available! From our first contact to the present, Matija has been an absolute pleasure to work with. He is a genuinely dedicated, talented and creative professional who’s photos capture the magic of every moment. He is extremely hardworking and went far above and beyond our expectations, taking plenty of time to truly get to know us, our family, our friends and what makes us all tick! Luckily, his colleague and wife Marina was available to come and shoot as well. She is equally masterful behind the camera and together, they made an unstoppable team. They built off of one another’s creative ideas and were experts at blending into the background while never missing a shot. They were instantly supportive when things got crazy and emanated a calm confidence in those moments too. 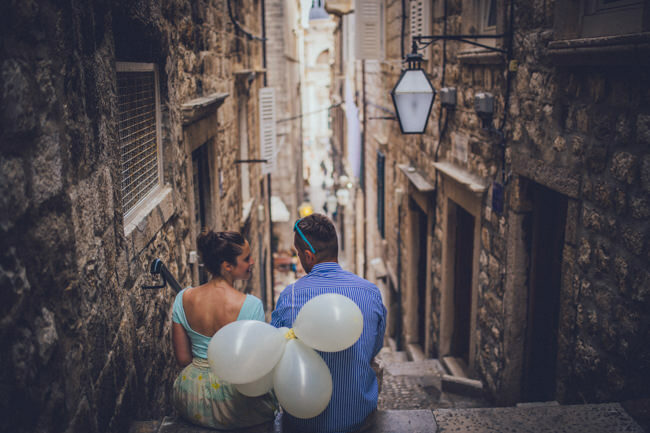 We connected with Matija and Mariana for our engagement photo shoot while visiting in Croatia – and they were fantastic! Matija was extremely responsive – he was very flexible in terms of scheduling and even rescheduled when he felt the weather wouldn’t be ideal. I was extremely impressed by his genuine dedication to us having good pictures – and not just taking them for the sake of taking them. During the photo shoot, both were extremely friendly and receptive to our feedback and needs. We took a variety of photos and they even went above and beyond by giving us more photos and time than we agreed on. Finally, we received are photos extremely quickly after the shoot. HIGHLY RECOMMEND! The photos were beautiful and they were very easy to work with. I asked Matija last minute to shoot our engagement photos and thankfully he agreed to do it. It was honestly one of the best decision I have made for our short trip to Dubrovnik. Prior to the shoot, we have conversed via numerous emails in which I have warned Matija that my fiance and I are super awkward when it comes to taking pictures together. However, after the shoot and looking at the end results, we could not have imagined how perfect the pictures came out to be. It was such a fun and exciting experience shooting with Matija. We really like how he thought of new and creative ways to shoot us in different locations throughout the city. We would highly recommend Matija not only for his creativity and craftsmanship when it comes to perfect photos but, moreso, for his awesome and fun personality! Matija and Marina are fantastic! They didn’t come recommended by any one, I simply found them on a google search. He had an amazing FAQ – the only photographer I saw that posted advice on his web page about how to choose a photographer that suited you. 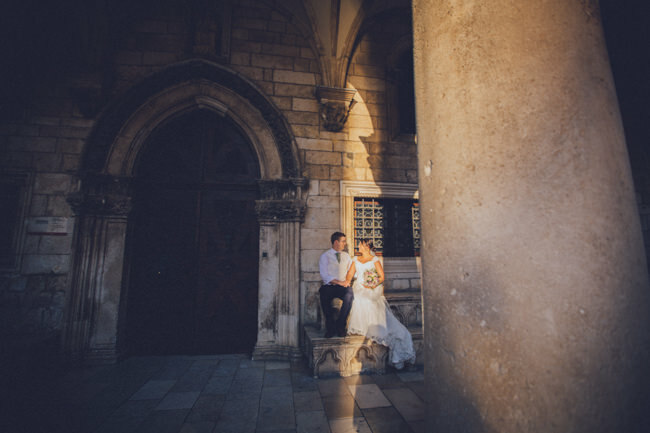 I had my wedding in Hvar, and Matija / Marina had never shot in Hvar before so my wedding planner made me a little nervous in choosing them, however I had looked at about 15 other photographers and Matija’s gallery was the one that really stood out the most. From the very beginning he was extremely detailed in all his explanations and extremely organized – which matched my style very well as I am also a very organized person. It also helps with the whole wedding planning! When in Hvar, he and Marina went around Hvar to find good shots/locations. He even organized the videographers as well! 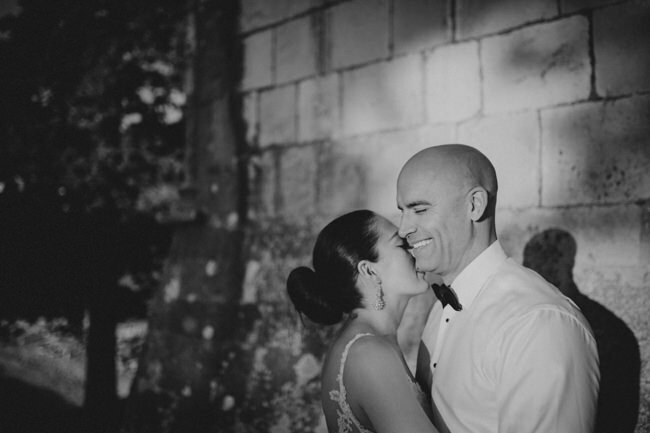 I felt very at ease with both of them as they were so organized and could then allow them to do what they’re good at – taking photos to capture the best light from my new husband and I. Choosing a wedding photographer is a big decision, choosing one abroad is even more nerve-wracking. From the first contact, Matija provided a friendly and down to earth service, alleviating any worries that we may have had. Email communication was quick and reliable and when we had our pre-wedding meeting in Croatia, we knew we had made the right choice. He has a beautiful portfolio of photographs but even so, I was concerned that myself and my husband’s awkward photographic tendencies would be reflected in our pictures. I shouldn’t have been worried. Matija has a skill for capturing people at their most natural, without it feeling invasive or pressurised. Despite having no idea what we wanted from our photos, Matija chose beautiful locations and made useful suggestions that helped us along the way. We were both at ease during our photoshoot and we are so happy with the final results. We played a slideshow of our photos during our UK party and they received so many compliments from family and friends. Matija really captured the happiness of our day and we are so grateful that he was our choice of photographer. Thank you for all of your support Matija, you have given us the photographic memories for a lifetime!! 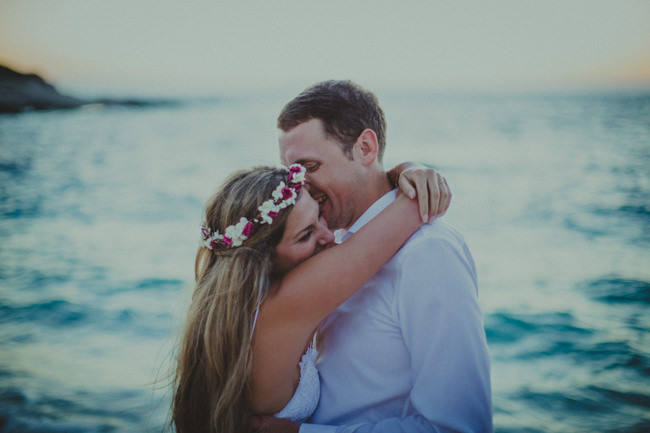 We can absolutely and highly recommend Matija Kljunak as Wedding Photographer. My husband and I are from Munich in Germany, but our wedding took place in Dubrovnik. I came across Matija’s Blog some weeks before our wedding date and was fascinated by his natural looking, beautiful photos. I contacted him by email and he responded immediately. Communication with Matija was super easy and we wrote several emails to get to know each other and our preferences and to get an idea of how we would like to schedule the wedding date. Winding up the contract and its details was also very easy, since Matija is an absolute professional and provided us with all necessary information by email. 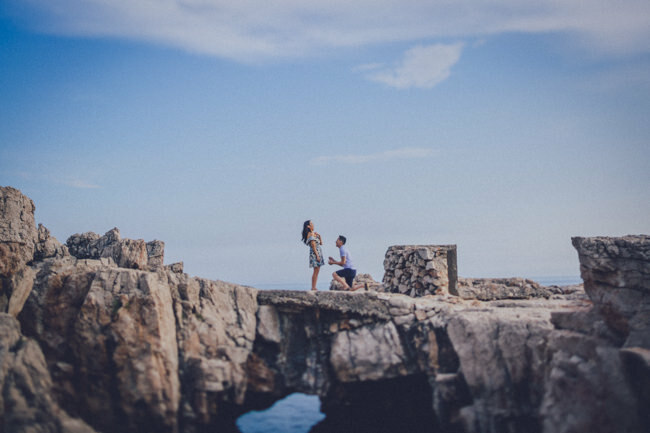 After signing the contract, Matija booked his flight to Dubrovnik and even arrived the day before our wedding, in case we would have had some more questions and wanted to meet in person. On the wedding date he came to our apartment and after getting known to our guests he started shooting. He accompanied us on that day when we dressed up, during the ceremony, at coffee and cake time. Afterwards, my husband and I had a private photo session. His presence during the day was reluctant so no-one felt “observed” and was able to act just natural! Also during the private shoot, Matija was exceptionally great. He knew all the spots in Dubrovnik and we literally ran through the Old Town to cover all the great spots when the light was amazing. It was so much fun!! Matija only gave us some advices when we needed these, but except for that he let us behave natural. So he set the stage perfectly! Conclusively, Matija managed perfectly to express our personality in his photos and he captured the best moments showing our guests and us totally natural and “not posed”. The result are most wonderful and amazing photos, which he delivered only a few weeks after our wedding in a gallery where we could download them in high resolution. There is also the possibility to send the link for the gallery to friends and family, which is really nice. 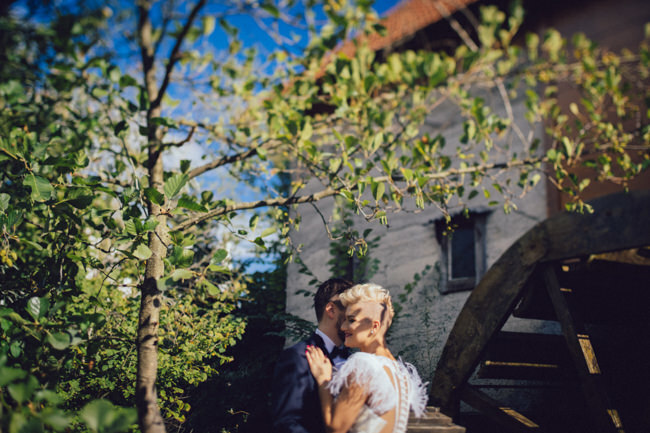 We are very grateful that Matija contributed so much to our wedding day, capturing all stunning moments and feelings. It was the best decision to ask him to shoot our wedding! Just look at his work and do not hesitate to contact him – also if you are not getting married in Croatia! I am sure he travels around the world! Matija was everything I wanted my wedding photographer to be. I didn’t need to fake pose, pretend I am something I’m not. He is great at catching all the right moments you later see on your pictures and tear up. And what’s probably his best feature – you barely notice him. He is just there, being a part of your big day, and casually capturing emotions. I highly recommend Matija. A great photographer with an even greater heart and soul. From the first time we met, Matija was more than kind and professional. He showed real interest in our story and in getting to know us so he could capture the real us in the photos. Photosession with him was really enjoyable and relaxed. After the wedding, we got the comments from all of our guests how professional and low-key he was (even tho he managed to capture everything we hoped he would – and much much more!). All of our photos were ready way before given deadline and the wedding book left us speechless! 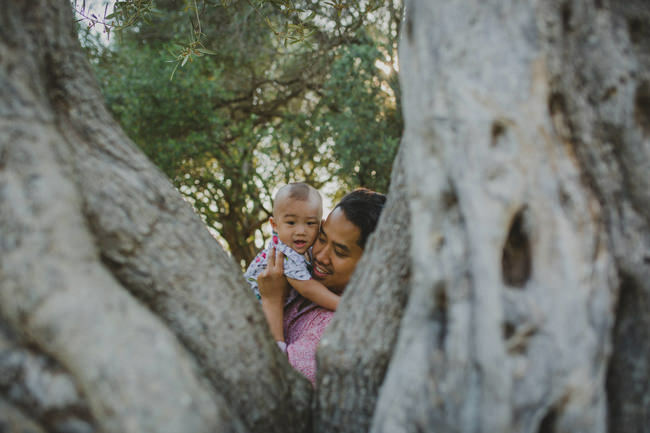 We are definitely going to book him again for our family photoshoot as soon as our newborn is here! 🙂 100 % would recommend. Matija is an incredible photographer. A wonderful photographer who captures the soul of his subjects. His style is completely honest and full of character, capturing every moment in its true beauty. He’s super easy-going and so quick with his shots. We had the most amazing time shooting with Matija and the beautiful photos are testament to his skill. We didn’t know what to expect for the shoot, but it was so fun and relaxing working with him. The combination of talent and hard work is evidenced through the most beautiful shots ever. We could not be happier. It is without any doubt that we recommend Matija to picture any important event of your life. His pictures are emotional, elegant and breathtaking! We can’t recommend him higher, he is an absolute pleasure to work with. Thank you Matija for the special memories we now have in print! Remarkable and talented photographers with great ideas and energy to make the photoshoot as comfortable as possible. I really don’t like posing in photos and I enjoyed every second of the photoshoot with them as it was relaxing, casual and they captured all the amazing moments on our wedding. Matija and Marina, thank you for the amazing photos and for taking your time to take all of our wishes and desires into consideration. A great photographer and a great human being. Working with Matija was a blast, we felt more like he’s an age-old friend attending our wedding than a photographer, and the photos turned out AMAZING, not only did he pick up on all important moments in the wedding, but everything was arranged and presented with such class it was an exceptional pleasure reliving it again. Matija is photographer who approaches work with a lot of dedication and precision, as his greatest advantages we would emphasize an eye for detail and a superior understanding of the relationship and the connectivity between people… this is especially important when it comes to quality pictures with your family members, and your close friends… if you are looking for a photographer to capture all the essence and feeling of your wedding day, then look no further, Matija is your guy…. 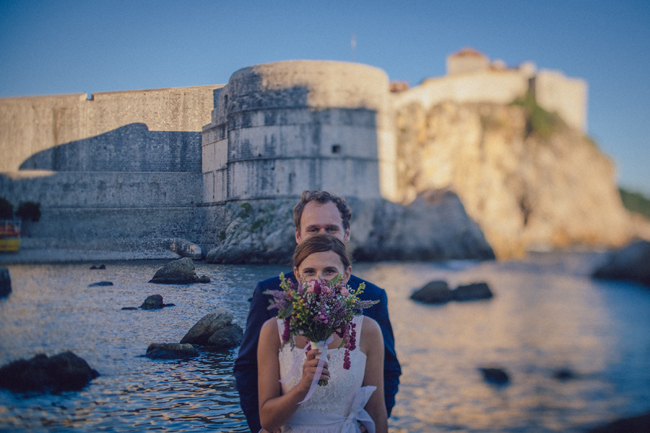 We’ve chosen Matija and Marina to capture our Dubrovnik honeymoon. First of all, they were very professional, kind and friendly from the beginning. Any arrangements made with them very quite easy, starting from choosing the shooting venue etc. Most importantly, the photos they’ve delivered very truly magnificent. They’ve captured the right moments and emotions, and surely made photos that are going to be memorable for the rest of our life. 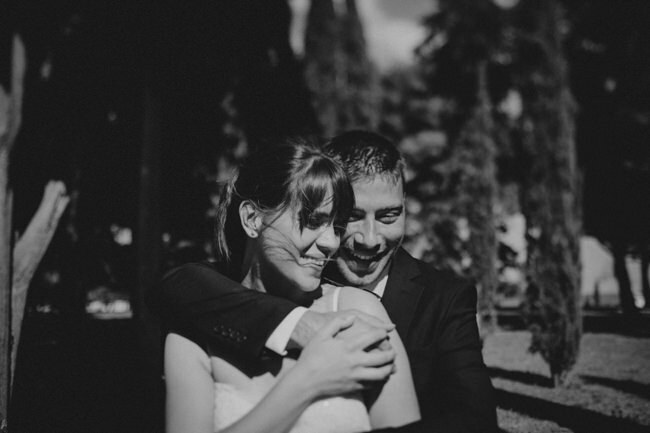 Thanks to Matija and Marina, photos were the only thing that we did not need to worry about on our wedding day. And when they delivered it all we were amazed by all the details he managed to “catch” with his camera and most importantly our personalities in all photos. And we did not even notice he was there 🙂 we recommend also Cinegraph just because it is AMAZING and it will make you feel like re-living you special day again. Thanks M&M!! At the beginning, Matija was not our first choice. But unexpectedly, we had a chance to see one of Matija’s albums and were impressed immediately. Since then, everything is a history. From meetings and chats, instant availability and online contracts, great recommendations, exceptionally high interest in knowing what we like to way of shooting we didn’t even know exists and so discrete and creative execution. After receiving results (it was twice as fast as expected), impressions were even stronger. Matija was better than our best expectation. After all, his enthusiasm is something, we are sure, will make him even better. Have no doubts! Matija and Marina were photoshooting my prewedding session and both, wedding and after party and I was more than satisfied with them. Their very dedicated and friendly approach, unique style and ideas led to having photos that were out of this world. If you are looking for a vivid memory on your special occasion in form of original, unique and spontaneous photos that really describe even the smallest details and are able to share the emotions, I would highly recommend hiring Matija Kljunak. Matija was not recommended to us, nor did we know or hear of him before, and yet we chose him for our wedding photographer. Why? To look at his work was almost enough. We wanted our pictures NOT to be like all the other wedding pictures, boring and ordinary, made according to pattern; and also, we thought we needed a real expert to make us look good on pictures since we don’t like posing. So we contacted him by email and after only 2 emails he beat the competition. We live in different cities so we made all the talking trough email. who cares more for quantity rather than quality, you will get average or bad pictures and you will wait for them 4, 5 months or more. Our prewedding session (for which we were very nervous because, as I said before, we don’t like posing) was so easy, more like a pleasant walking and chatting and that is funny because that was the first time we met Matija in person. The very next day he sent us a little teaser (14 pictures), we were thrilled, the pictures were amazing. And afterwards, so were the pictures of our wedding day. We had 150 people at our wedding, it was raining the whole day and Matija (and Marina) were very dedicated and they captured every moment and every detail. We highly recommend Matija! If you want perfection, he is your guy. If you don’t, than at least make sure you don’t pay much. Matija and Marina were our first choice. From the minute we exchanged a few emails they were happy to explain how they work and what we can expect from them. At our pre-wedding session they made us feel comfortable and relaxed and we knew then that the wedding day would pass in much the same tone. They were enthusiastic, easy going and above all professional. On the wedding day they were not intrusive or demanding, they took natural shots with a keen eye for detail. The wedding book was original and told our story in a beautiful way. 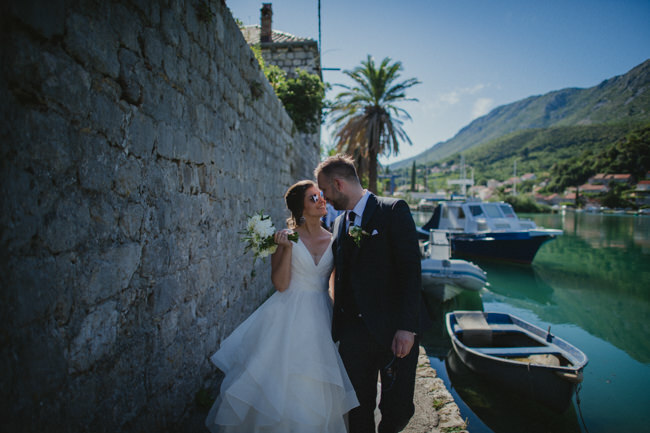 We’d be more than happy to recommend Matija and Marina to future happy couples! 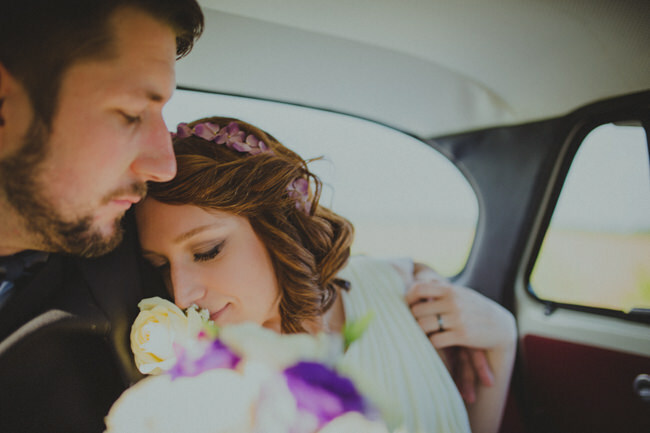 When we first saw Matija’s portfolio, we fell in love with his work and wanted him to take the pictures of our wedding. We contacted him and the answer came really fast. He was extremely professional and at the same time so easy-going and friendly. 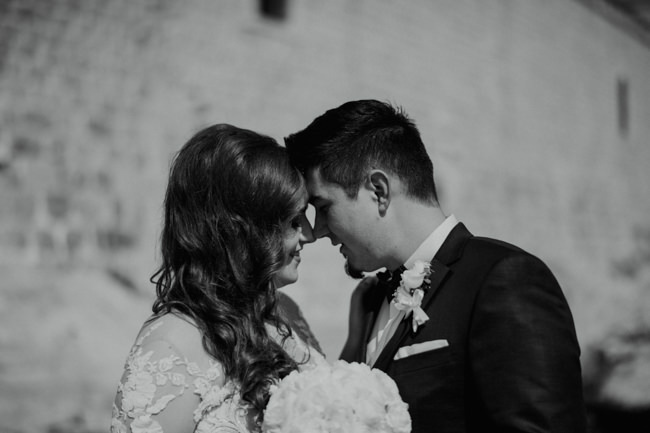 Matija and Marina were able to capture every moment of our day in such a creative way – their attention to detail and eye for the moment is amazing. We couldn’t have been happier with the choice we made. If you have thoughts of a wedding anytime in the future, hire Matija now. It will be worth it. * All reviews are full length and edited only for typos.